105 9535 176 St NW in Terra Losa, Edmonton is Sold! 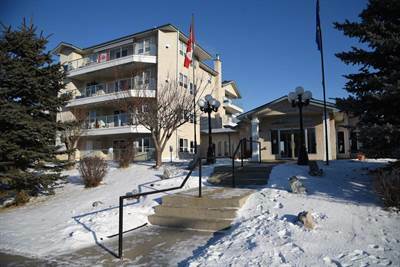 in Terra Losa, Edmonton The apartment at 105 9535 176 St NW has been sold. Posted on April 8, 2018 Categories UncategorizedLeave a comment on 105 9535 176 St NW in Terra Losa, Edmonton is Sold! 313 17151 94A Ave NW in Summerlea, Edmonton is Sold! 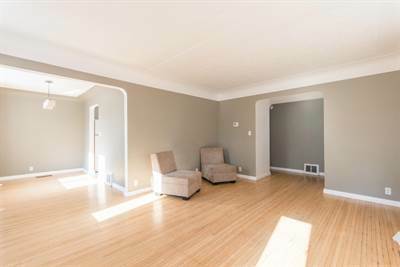 in Summerlea, Edmonton The single story at 313 17151 94A Ave NW has been sold. 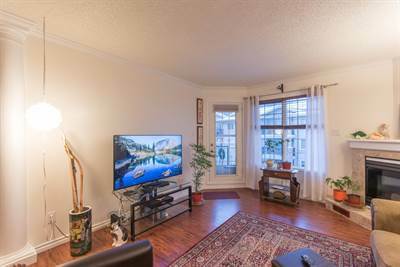 Posted on April 6, 2018 Categories UncategorizedLeave a comment on 313 17151 94A Ave NW in Summerlea, Edmonton is Sold! 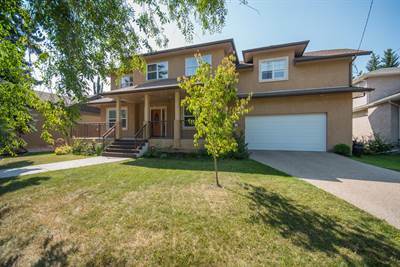 in Pleasant View, Edmonton Announcing a price drop on 10719 58 Avenue NW, a 3384 sqft , 5 bath , 6 bdrm 2 story. Now FOR SALE CAD1,050,000 . in Sherbrooke, Edmonton Announcing a price drop on 12206 127 St NW, a 921 sqft , 2 bath , 3 bdrm bungalow. Now FOR SALE CAD329,900 . Reduced!